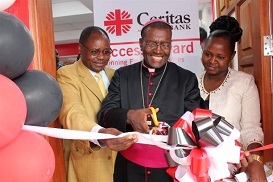 Our Sixth Branch is now up and running! 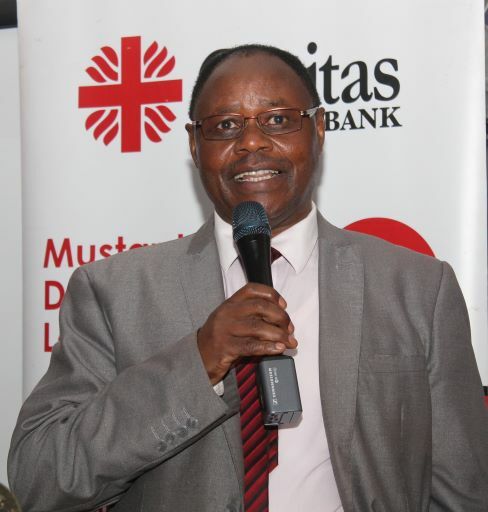 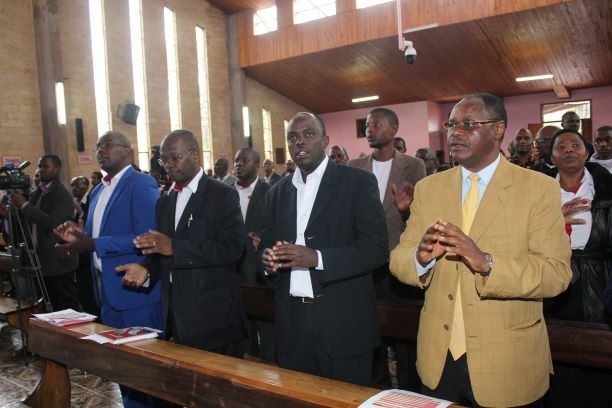 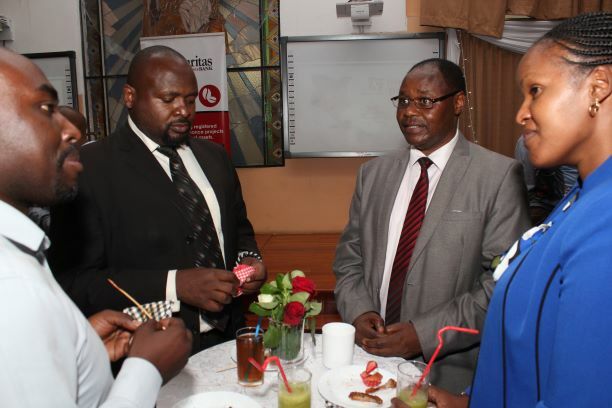 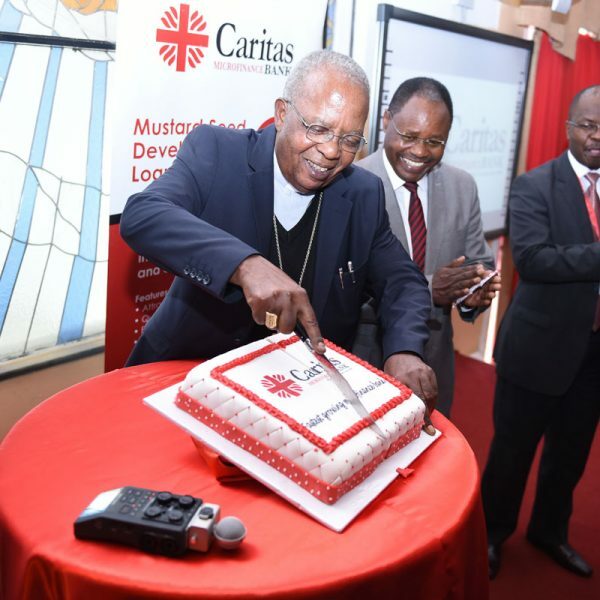 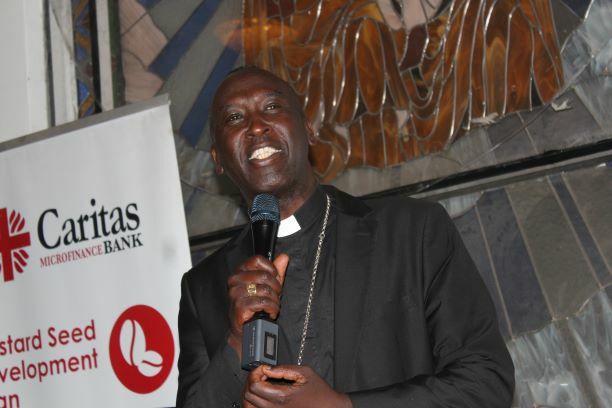 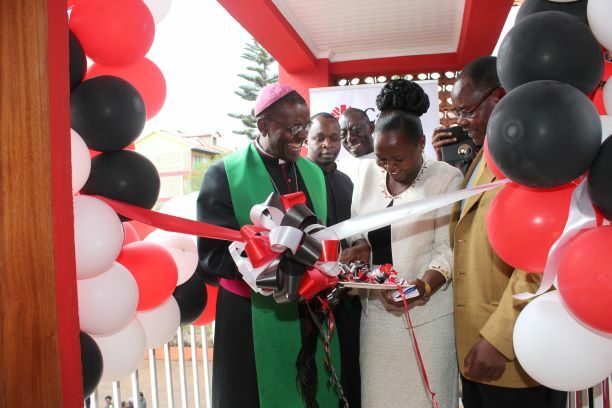 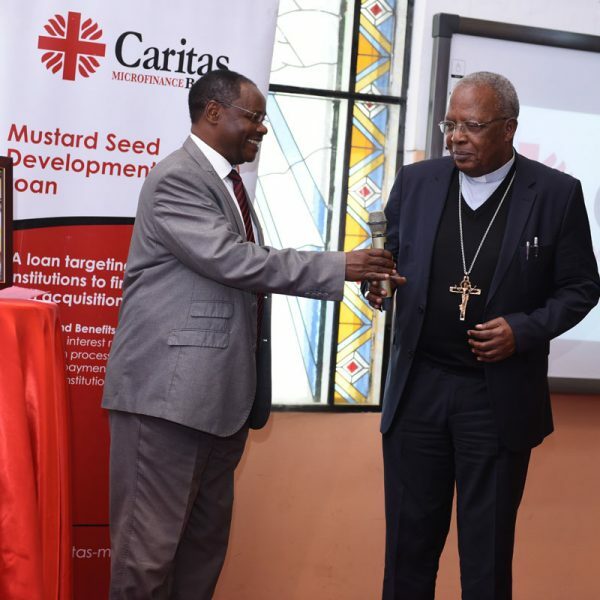 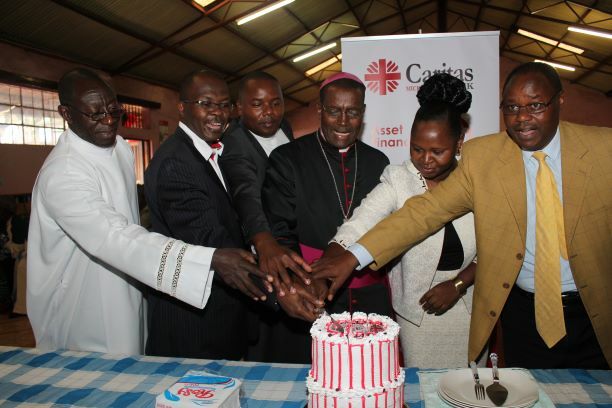 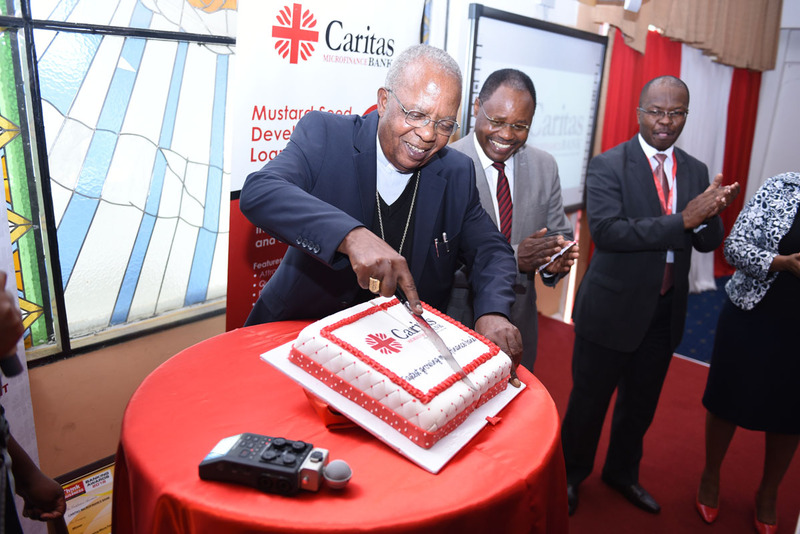 His Lordship Bishop Kamau, The Auxiliary Bishop of Nairobi graced the occasion, launching the branch and comissionin it to offer value adding financial services to the area and beyond to the glory of God. 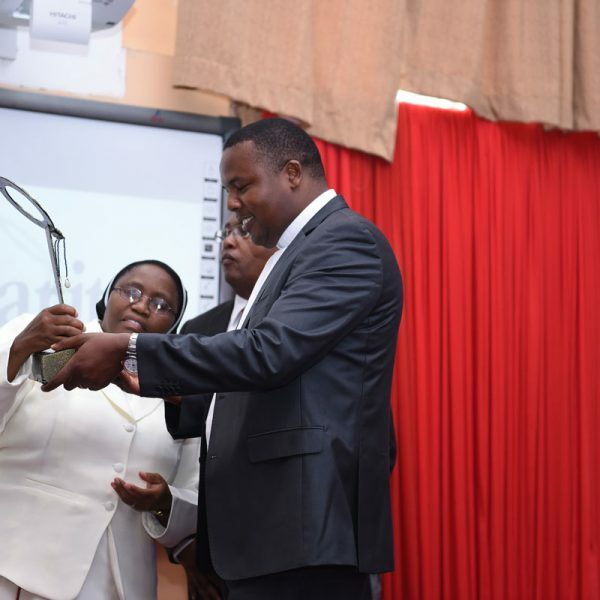 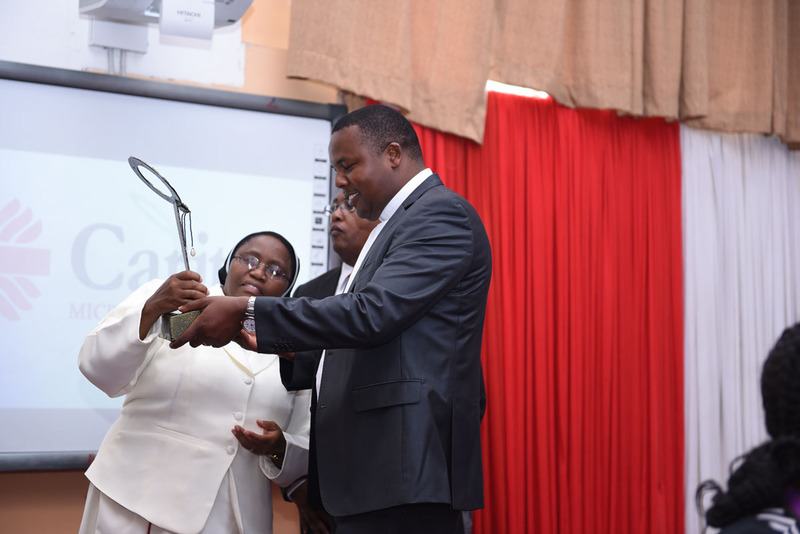 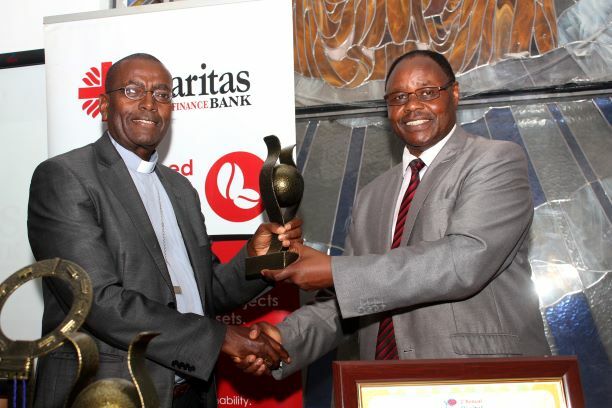 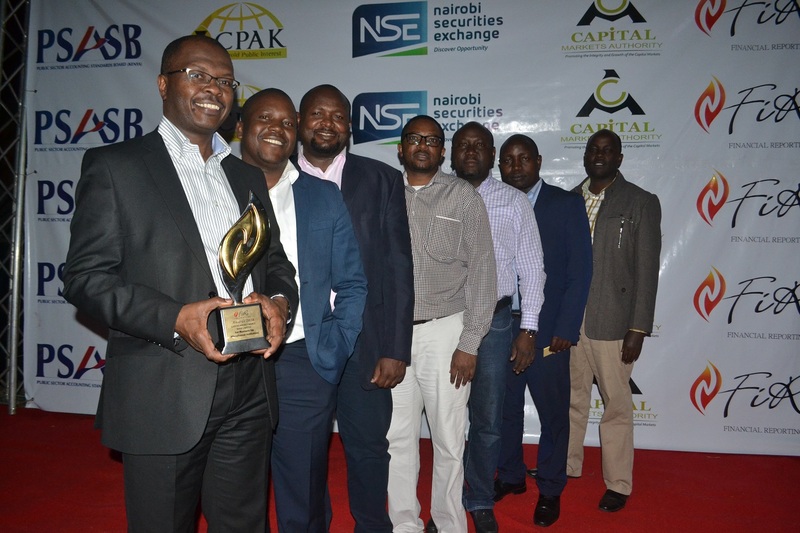 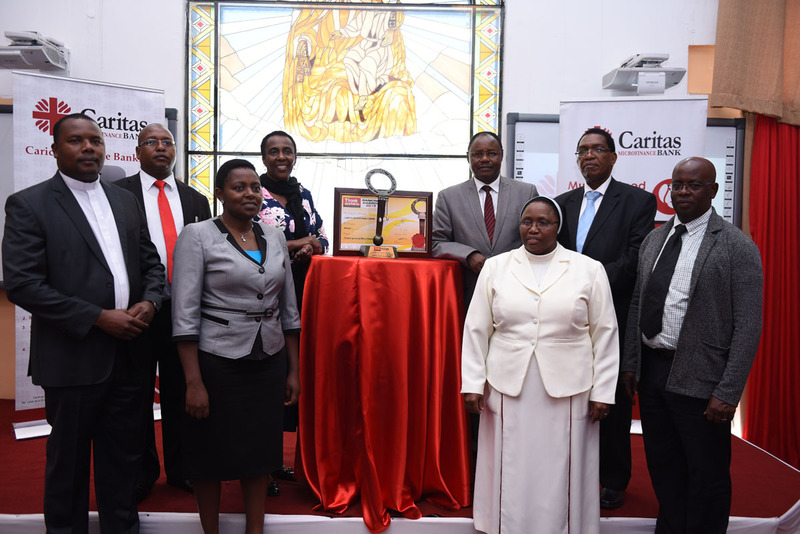 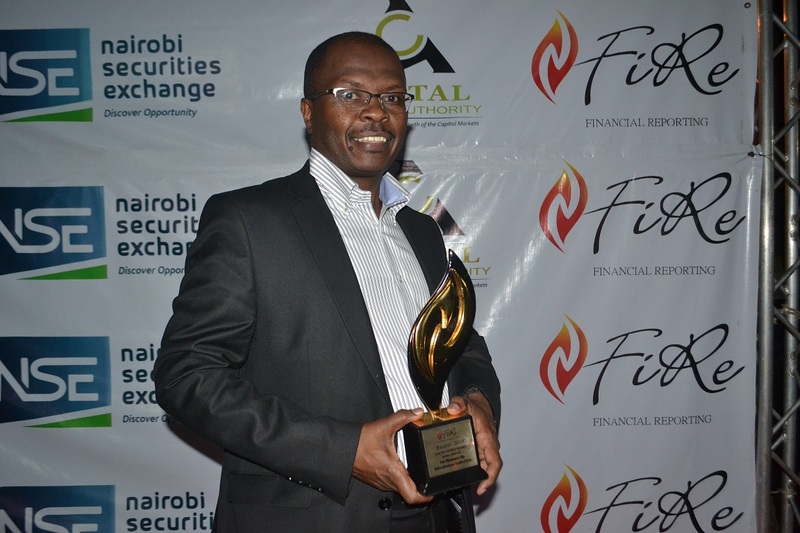 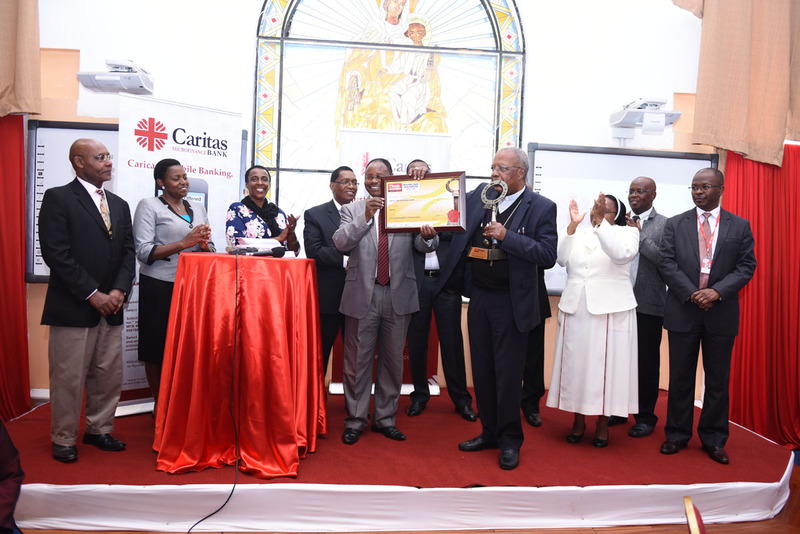 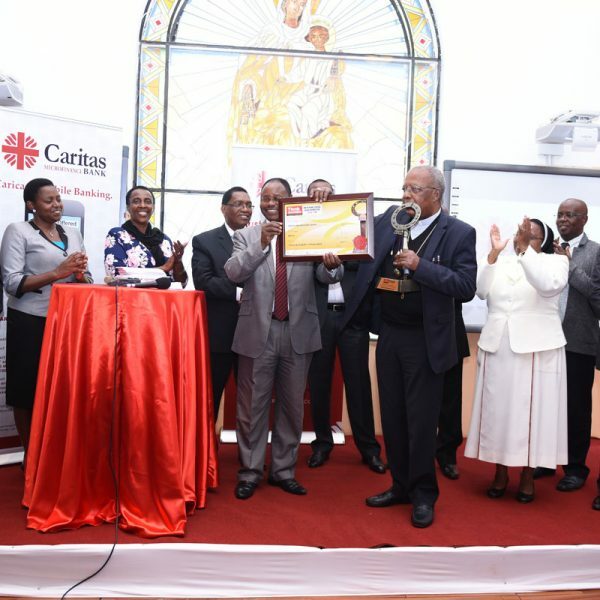 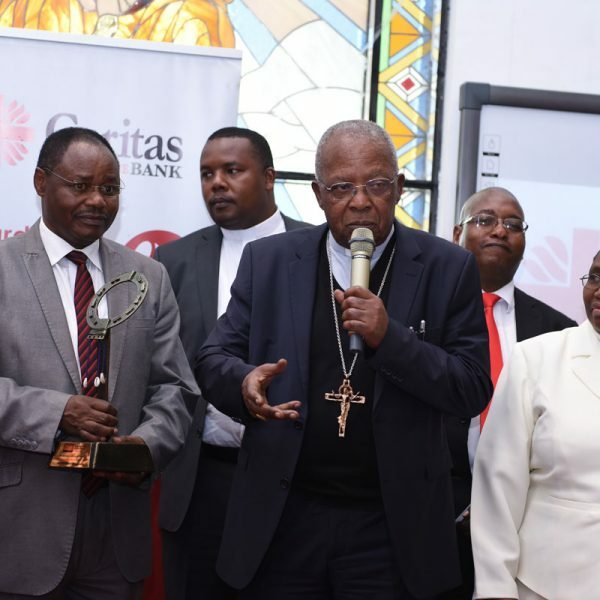 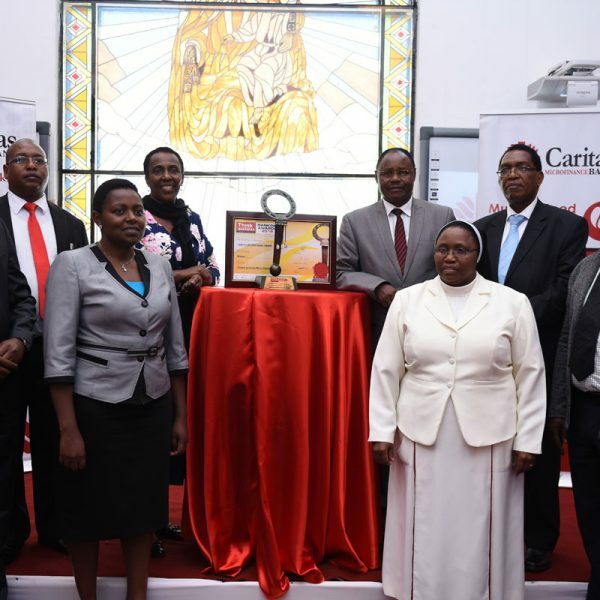 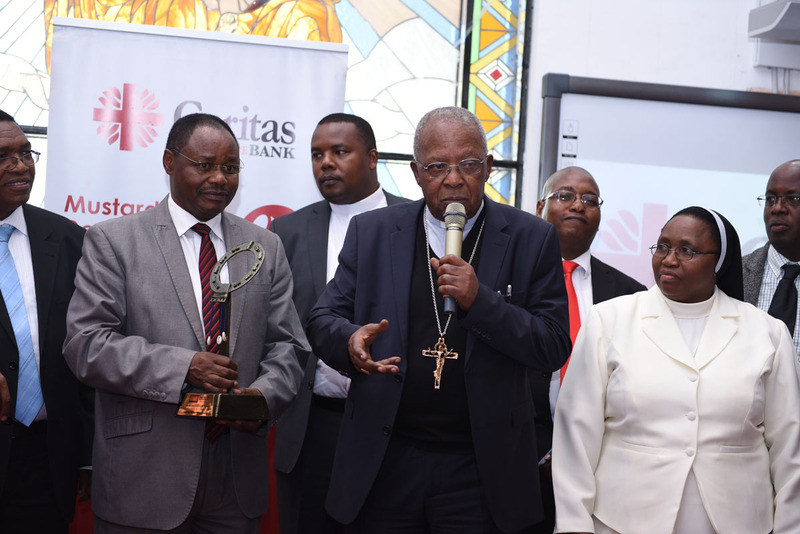 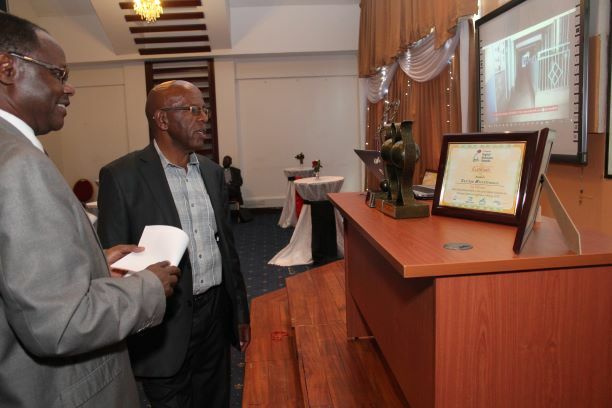 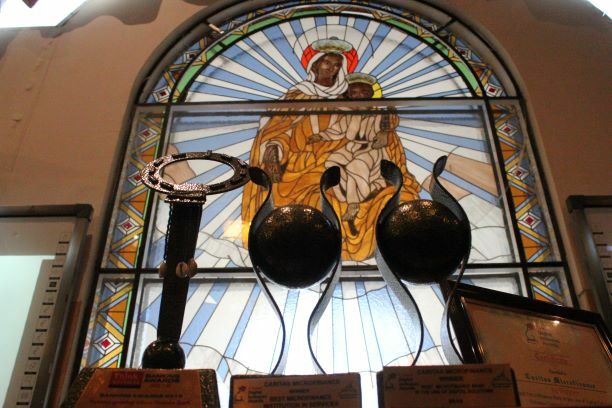 Caritas Microfinance Bank scooped two awards ast the Digital Inclusion Awards Ceremony- the Best Microfinance Bank in the Use of Digital Solutions to Enhance customer experience and Best Microfinance institution in e-services in Kenya. 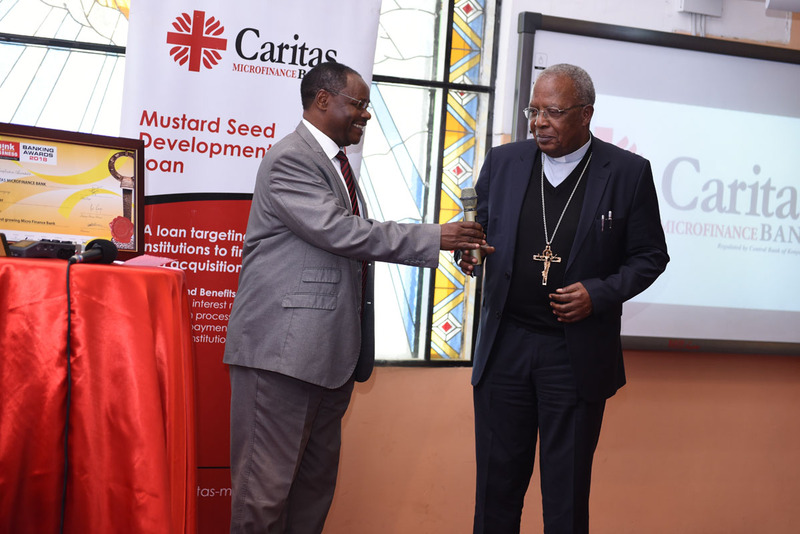 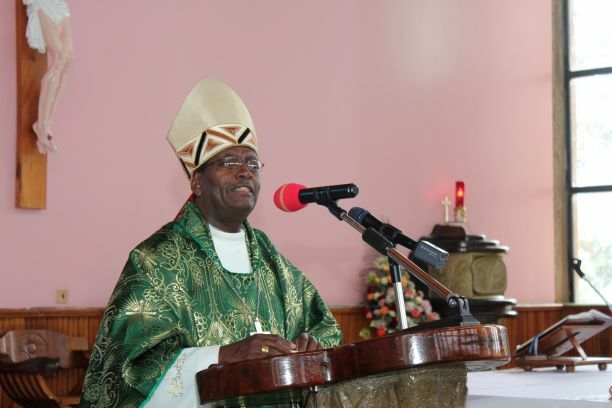 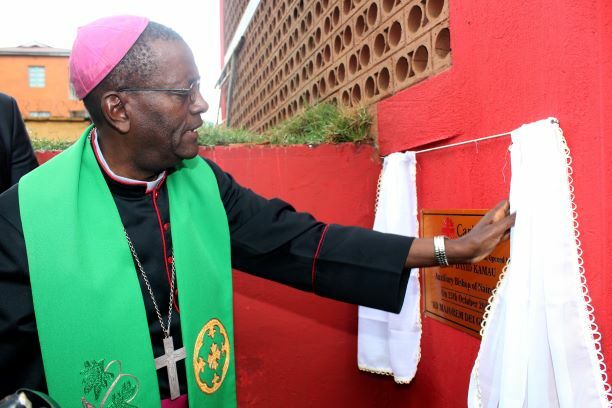 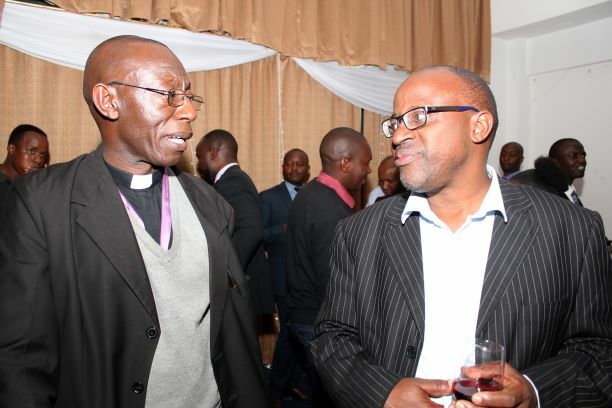 The Cocktail was graced by His Lordship Bishop Kamau, Right Revered Bishop of Lodwar, Bishop Dominic Kimengich, Bank Chairman, Patrick Kinyori among other guests. 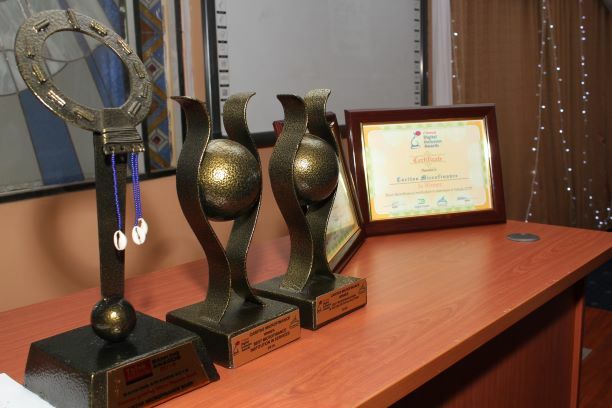 Three Awards in less than 4 months! 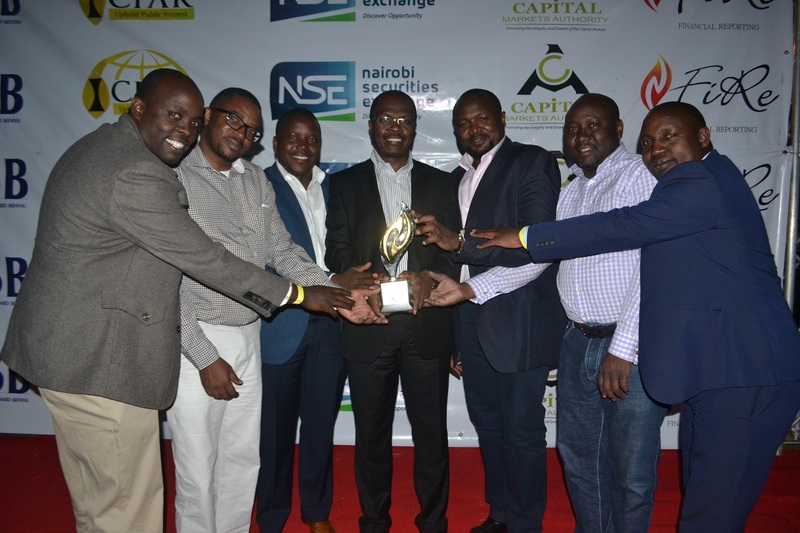 1st Runner up Award-Financial Reporting (FiRE) Award 2018.